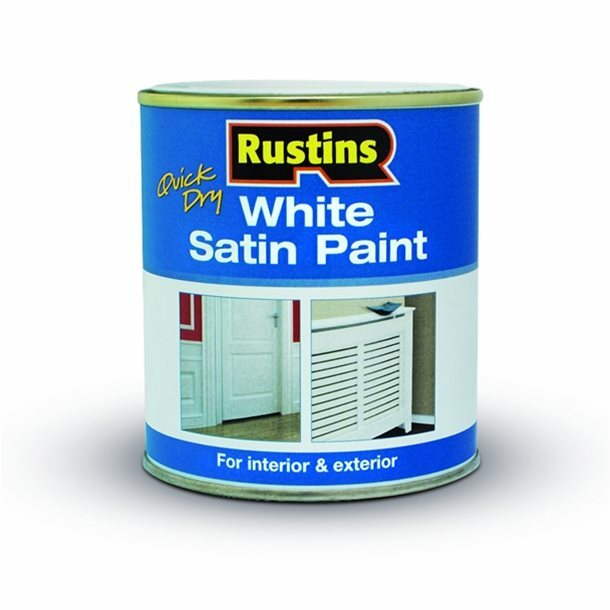 Rustins Quick Dry Satin is a water based hardwearing satin finish paint that can be used for interior & exterior. 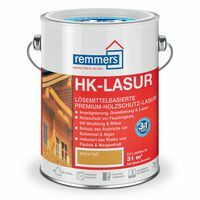 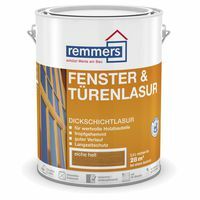 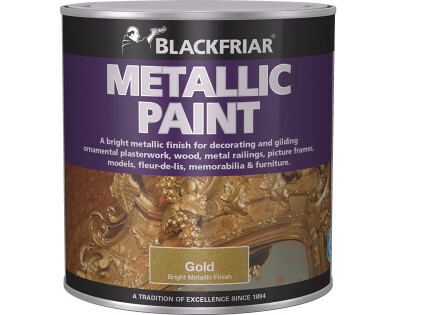 As this is a low VOC paint, it is touch dry in approximately 30 minutes and can be re-coated, if required, after 2 hours. 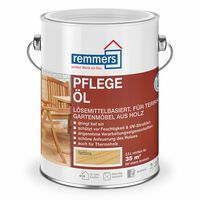 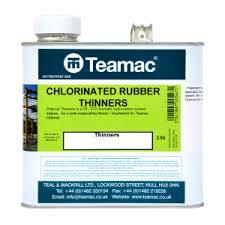 It is also suitable for use on wood and metal.